~ Nietzsche, as quoted in Moore’s and Mertens’ The Nature of Computation (Oxford). The surface area of a language is the number of keywords and independent language constructs that the working developer must master to be productive in the language. Given that, Dean’s book is immensely helpful in that beginning readers don’t need to read the entire book to become productive with Scala. Instead, you can read just the first three chapters—which essentially give you a quick summary of the core language features—and immediately start experimenting with Scala using the REPL. And when you’re ready to explore the depths of Scala, it’s all in there, too. I’ve found this a truly comprehensive guide to the Scala language as well as its ecosystem. Both beginners and advanced users will find much of value in this book. As my experience with programming Scala over the years has grown, it has become my go-to book. Dean’s unique combination of deeply methodical thinking and pragmatism are writ large in the pages of this one-of-a-kind book. The second edition of Programming Scala: Scalability = Functional Programming + Objects is absolutely worth getting, even if you’ve read the first edition. I’m sure glad to have found this book—beginning with the first edition. I’m confident that you won’t be disappointed. 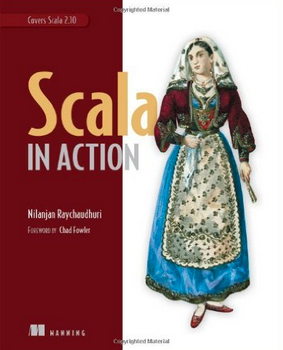 The book Scala in Action (Manning) by Nilanjan Raychaudhuri is another excellent book which has aged nicely over the years that I’ve programmed in Scala, and as my experience with it has grown. It’s target audience is clearly the enterprise software developer who is typically working with a massive code-base. While this book isn’t nearly as comprehensive a guide to Scala the language, it definitely has its strong points. One thing I really appreciated was how the author introduces each chapter with an engaging prelude; with the captivating motivational material to grab you up-front, the ensuing narratives in the chapters each flow smoothly, and the chapter-to-chapter transition is pleasing and smooth as well. Another quality of this book that I appreciated a lot are the copious footnotes, containing pointers to useful references for the reader to explore (The quality of these references is especially high, much more so than I typically find in other books—Kudos to the author for painstakingly researching and then culling the research to share only the very best references). 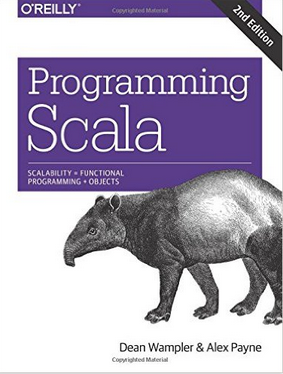 If that description fits you, then this Scala in Action the book for you. I found it especially strong in its coverage of the inevitable topic that’s highly relevant for seasoned Java programmers—interoperability between Scala and Java. I liked the author’s take on working with Java generics and collections, on solving integration challenges, plus a nice bonus on building web applications in Scala while using Java frameworks. Joking aside, I think highly of this book from a fellow Aggie. Think of this tome as high octane fuel to propel your programming adventures in Scala. It is replete with all things common sense and pragmatic about doing things the Scala way. 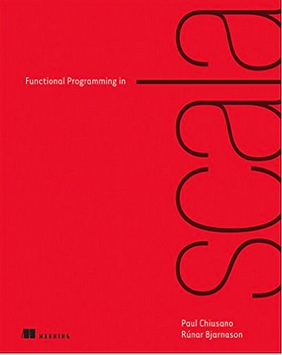 The central theme, which I found informing the book Scala Cookbook: Recipes for Object-Oriented and Functional Programming is the value that the author sees in how Scala empowers programmers to write concise, readable code. Code maintenance, anyone? I won’t be a bit surprised if you, too, spend the vast majority of your time reading code, compared to the time spent writing code. And that’s where Scala truly shines with its brevity and expressiveness, packing a lot of punch in little chunks of code. Good bye to the grief we’ve grown accustomed to experiencing with the lack of readable code as well as boilerplate code! 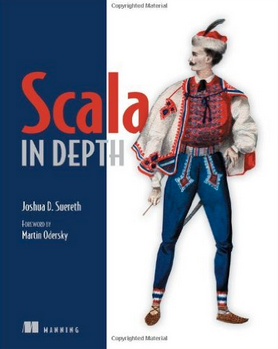 This book, Scala in Depth (Manning) by Joshua Suereth, is the work of a programming virtuoso! Having made the confession above, I’m glad to have doggedly stuck to grokking the sublimely intricate themes to be found in its pages. While this is definitely not your first, or even second, book on Scala, please don’t let that deter you. Repeatedly trekking over and dipping into its pages—that’s what I’ve been doing the past several years—will be time supremely well invested. Once you’ve read a couple of books on Scala, experimented at the REPL to your heart’s content, and are writing some significant Scala code, this book will be your guide to some amazing things that this amazing language equips you with. Joshua Suereth is one of the most complete programmers I know. Familiar with a whole gamut of programming languages and techniques, he is an expert in high-performance systems, build tools, type theory, and many other areas. 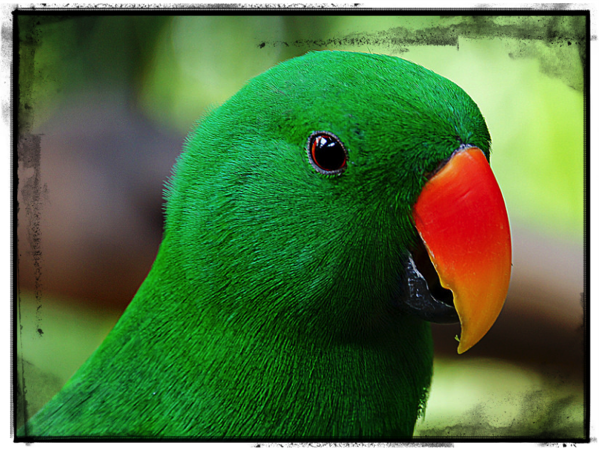 He is also a gifted teacher, and all that combined is what makes Scala in Depth special. 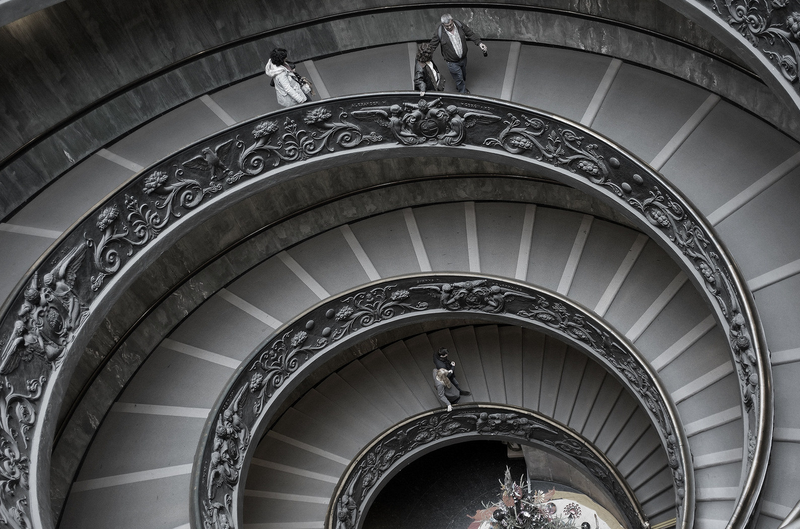 Scala provides the tools needed to blend the object-oriented and functional programming worlds. Scala is at its best when these two evenly share a codebase. The biggest danger to misusing Scala is to ignore its object orientation or its functional programming. But combining the two is the sweet spot that the language was designed to fulfill. So to properly learn functional programming in Scala, should one make a detour via a pure functional language such as Haskell? Any argument in favor of this approach has been severely weakened by the appearance of Functional Programming in Scala… What Paul and Rúnar do, put simply, is treat Scala as a pure functional programming language. Mutable variables, exceptions, classical input/output, and all other traces of impurity are eliminated. If you wonder how one can write useful programs without any of these conveniences, you need to read the book. Building up from first principles and extending all the way to incremental input and output, they demonstrate that, indeed, one can express every concept using only pure functions. And they show that it is not only possible, but that it also leads to beautiful code and deep insights into the nature of computation. The bottom-line with this gem—Functional Programming in Scala —is that it will challenge you, and jolt you out of your comfort zone. But if you’re up to it, you’ll be richly rewarded. Although not in the same league as the preceding books, this book is especially good in covering the syntax of Scala both succinctly and comprehensively. 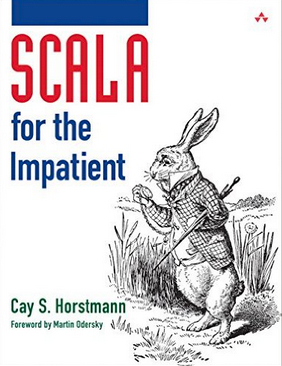 I reckon the title says it all: Scala for the Impatient (Addison-Wesley), by Cay S. Horstmann. This book will be especially helpful for anyone coming brand new to Scala. When I read it, I was quite impressed by how the author had diligently crafted the material to help the reader—typically, someone coming from Java to Scala—bridge the chasm between the two languages. I am very happy that his book has finally arrived because it really delivers on what the title says. It gives an eminently practical introduction to Scala, explains what’s particular about it, how it differs from Java, how to overcome some common hurdles to learning it, and how to write good Scala code. Scala is a big language, but you can use it effectively without knowing all of its details intimately. With these caveats, Scala for the Impatient is definitely a book worth exploring. Do you find that your experience of reading any of these books was different? Perhaps some qualities that I did not cover are the ones that you found the most helpful as you learned Scala and its ecosystem. 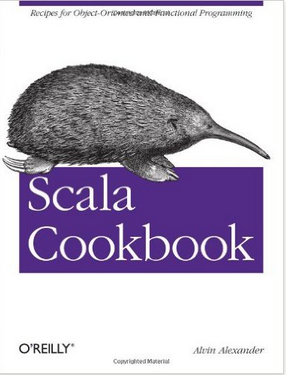 Did I leave out any of your favorite Scala book(s)? Thanks for your comment, Kayvan! Yes, Akka In Action (Manning) is also an excellent book, which I've read partially through MEAP (Manning Early Access Program) http://www.manning.com/roestenburg/. Sounds good, let's definitely add it to the list. 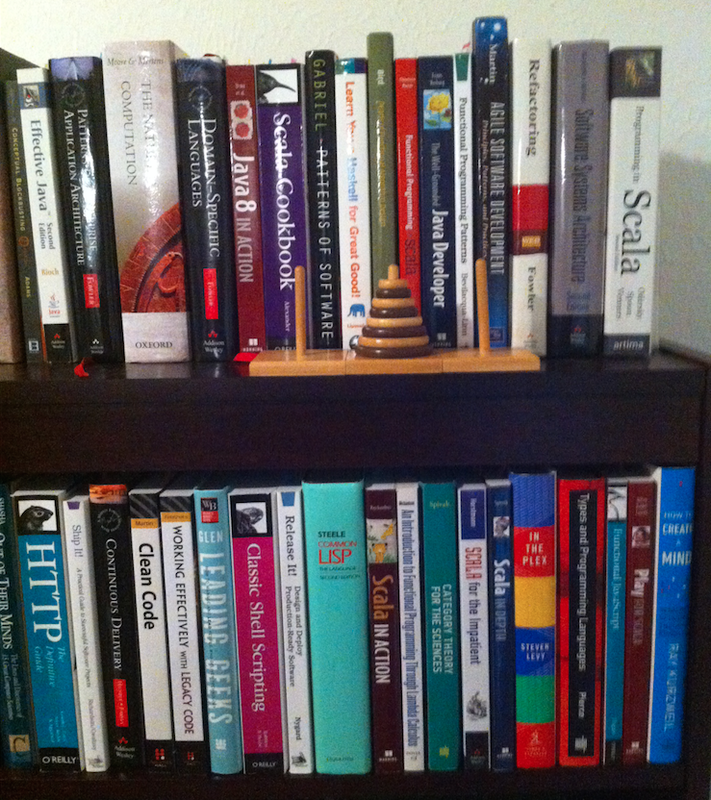 In fact, how about I do a follow-up post with a review of a different set of Scala books? There are definitely other Scala books that also offer much of value—the inevitable time constraints prevented me from reviewing those as well, in this post. So I confined myself to reviewing only the top Scala books that offer exceptional value. Some of the others that did not make the list for the aforesaid reason include these: “Akka In Action” (Manning), by Raymond Roestenburg et al (MEAP / Pre-order) is, as one of my readers commented, a book to keep an eye on. One thing that especially excites me about this book is that it's lavishly and profusely illustrated with helpful diagrams, flow-charts, annotated code, etc; needless to say, I'm a visual person ;)As the authors of this fine book mention in their preamble, “While Akka is written in Scala, it is usable from both Scala and Java. It's primary goal is to make the achievement of performance, reliability, and scalability simpler. This is one of the most exciting aspects of Actors: they allow programmers to just focus on how to most efficiently implement solutions, not on having to make their code also manage scaling issues like batching or resource management.”If that's what you are looking for, this book is a rich mine of ideas on this topic! If you want Scala straight from the horse's mouth, as the proverbial saying goes, look no further than “Programming in Scala: A Comprehensive Step-by-Step Guide” (Artima), 2nd Edition , by Martin Odersky, Lex Spoon, and Bill Venners. The lead author of this book if of course the stunningly brilliant and creative computer scientist, Martin Odersky—designer of the Scala language. In my mind, Martin Odersky and Rich Hickey have, through their own unique contributions, rejuvenated and veritably set the programming world on fire. Based on everything that I've heard and read, both are incredibly gracious individuals, which is all the more awesome for the programming community.Coming in at 852 pages, this book is not for the faint of heart ;)But if you are really, really bent upon learning the nooks and crannies of Scala in all their glory, you simply can't go wrong with this book; I've read several portions of it, and it's good stuff. While this next book is not completely focused on Scala—it delves equally into other languages such as Clojure and Ruby—its coverage of idiomatic Scala in DSL design alone is worth the price of the book. This one is entitled “DSLs in Action” (Manning), by Debasish Ghosh. After introducing the goal of this book with these words (“If you want to design good APIs that are expressive enough for your domain users as well as for your fellow programmers, this book is for you”), the author goes on to elaborate that “This book addresses the issues of using a DSL as well as implementing one. It talks about a DSL as a thin veneer of linguistic abstraction on top of an underlying semantic model. The semantic model is the implementation that manages the core structure of the domain, while the language layer speaks the dialect of the domain user”.There are two full chapters on Scala-based DSLs: (1) “Internal DSL design in Scala” (covering the topics of: Scala as a language, Developing an internal DSL in Scala, Composing multiple DSLs, and Using monadic structures) and (2) “Designing External DSLs using Scala Parser Combinators” (covering the topics of: What are parser combinators, The Scala parser combinator library, Using packrat parsers, and Designing external DSLs using Scala parser combinators). All in all, this is a highly readable book. Looks like my original comment did not make it due to technical problems.I wanted to say thanks Akram for the great overview of these books. This does make me want to run to my local bookstore and grab one of these books (or two). My first look into functional programming was in college where we learned ML for a programming languages class. The book started off by saying there was no practical purpose for learning ML (e.g. you'd never use it in a real life job). That was not very motivational but I did enjoy learning about ML and the functional paradigm in general.Of course that does beg the question of how marketable is Scala in the workplace? I suppose the old textbook warning that “you'll never use it in the workplace” has soured me because I'd love to be using a language like Scala everyday.So what do you think? Do you think Scala is poised to become a contender with Java and C#? Or will it be relegated to a niche market? Thanks for the detailed comment, Josh, as well as for your thought-provoking questions! I'm delighted that you, too, found this overview helpful—Trust me, I don't own stock in any publishing company, but if this overview got you motivated to run to your local bookstore and grab one of these books, then go for it ;)Let me try to answer your questions, starting with the one where you wonder, “Do you think Scala is poised to become a contender with Java and C#? Or will it be relegated to a niche market?” I find the case made by L. G. Meredith—for embracing the functional programming paradigm—especially compelling. Listen to what he has to say in a remarkable book entitled Monadic Design Patterns for the Web (Artima), currently in “PrePrint”. He has extensive industry experience, including work (during his tenure at MCC) on Rosette/ESS, a fully reflective actor-based programming language with a high performance execution engine. Currently a managing partner of Biosimilarity (a software consultancy), Meredith boldly writes, “Combined with the inherent simplicity of functional language design and its compositional nature, we have the making of a revolution in complexity management. This is the real dominating trend in the industry. Once Java was within 1.4 times the speed of C/C++, the game was over because Java significantly reduced application development complexity. This increased both productivity and manageability. Likewise, the complexity of Java has reached a point where an alternative that offers an advantage in terms significant complexity management techniques will eventually dominate….Here, we are not picking on Java, specifically. The same could be said of C# development, but Java development on Internet-based applications especially has become nearly prohibitive. Functional languages–especially languages like Scala that run on the JVM, have excellent interoperability with the extensive Java legacy, and have performance on par with Java–are poised to do to Java what Java did to C/C++”.While I agree with the gist of the preceding assessment, I would qualify it in that I see Java, which is the language in which I do my daytime programming (and to that, Meredith adds C#), continuing to maintain their strong presence in powering the software of the corporate world for another decade. Thanking each and every one of the twelve thousand-plus folks (12,073, to be precise, when I checked the stats a minute ago) who have dropped in to read this post! @Akram – nice article – I am a beginner at scala and always enjoyed making some automation code in it. Thanks for sharing your thoughts. – Thanks for the kind words, Sachin. Much as you noted, Scala is a versatile language, building on the tremendous ecosystem of Java. And I'm happy that you are enjoying creating automation code using Scala. – To get more practice in this area, you may also want to take a look what I have recently reviewed, at an in-depth level: Best Reactive Programming Books Good luck, and please continue to share (here) your ongoing experiences with programming!